Victory Provincial Church | Victory - Honor God. Make Disciples. 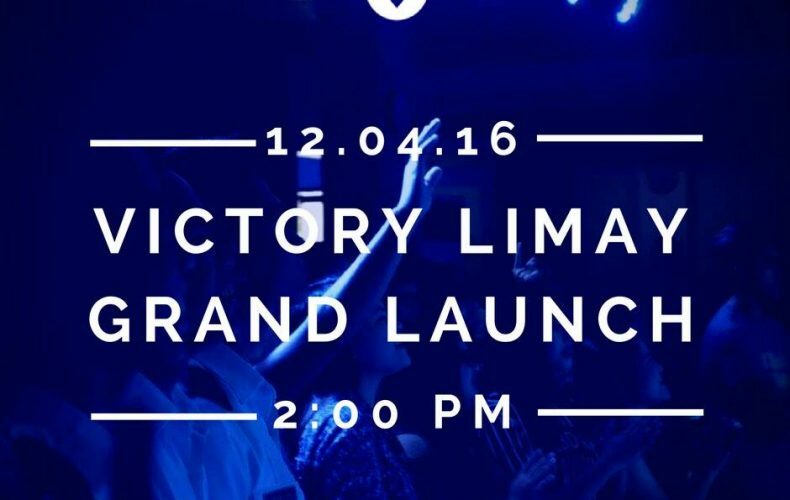 Join us this Sunday as we launch our 75th Victory church plant: Victory Gen. Mariano Alvarez! From its humble beginnings as one initial Victory group that met here in June of 2015, our community has grown to 15 Victory groups that now meet in commercial establishments and campuses—specifically, the University of Perpetual Help. Indeed, we make it a point to reach the campuses of the cities where we plant churches, so we can train and empower the next generation of leaders to make disciples. Soon enough, our church plant steadily grew, and began holding worship services in Portal Mall. We are expectant and excited for more families, campuses, and businesses to be reached with the gospel. 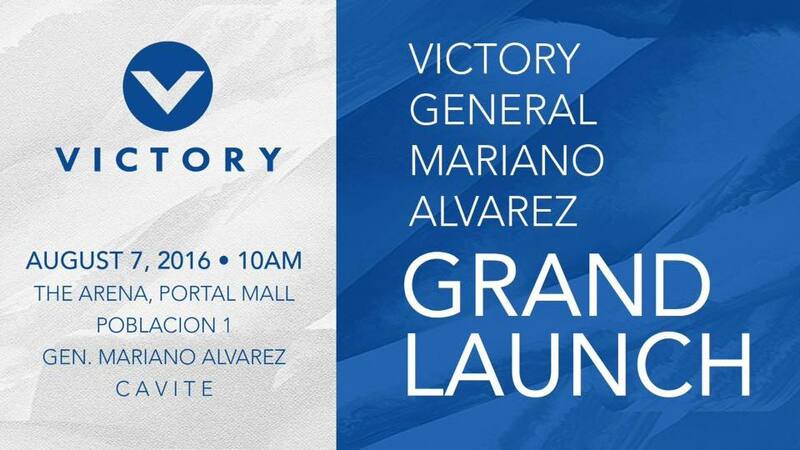 Join us this Sunday, August 7, at 10 AM, at the Arena, in Portal Mall, for the grand launch of Victory Gen. Mariano Alvarez! Invite your family and friends! 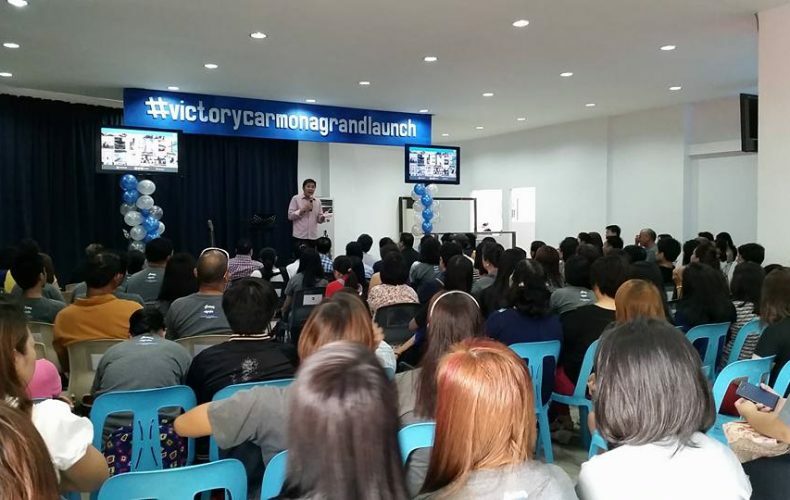 Last June 16, we welcomed Victory church planters, senior pastors, and their wives to the Every Nation Building Phase 2 Function Hall for the Victory Provincial Churches’ National Summit 2016. This annual event is a highly anticipated opportunity for our pastors and staff to strengthen mission alignment and promote relational unity among the leaders of our provincial churches. 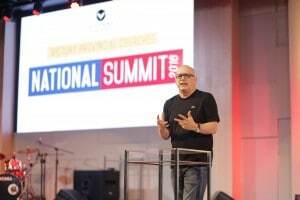 At this year’s summit, Victory founding pastor Steve Murrell talked about mission alignment, which refers to the way the provincial churches embrace and serve towards the Every Nation mission, specifically church planting, campus ministry, and world missions. Pastor Gilbert Foliente then talked about relational unity, which refers to the way we make every effort to maintain unity as we serve together, intentionally working to build healthy, long-term relationships that result in synergy and greater collaboration. 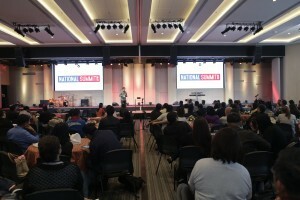 The summit also aimed to clarify the key priorities of the churches, and to reinforce the church planting process in our leaders, which Pastor Jon Naron talked about. 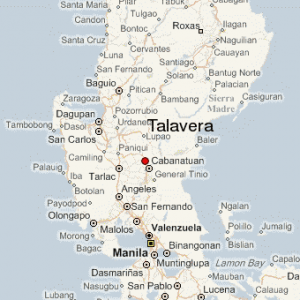 As we plant more churches in the provinces, let us pray that more people in these places would come to know Jesus and grow deeper in their relationships with Him. 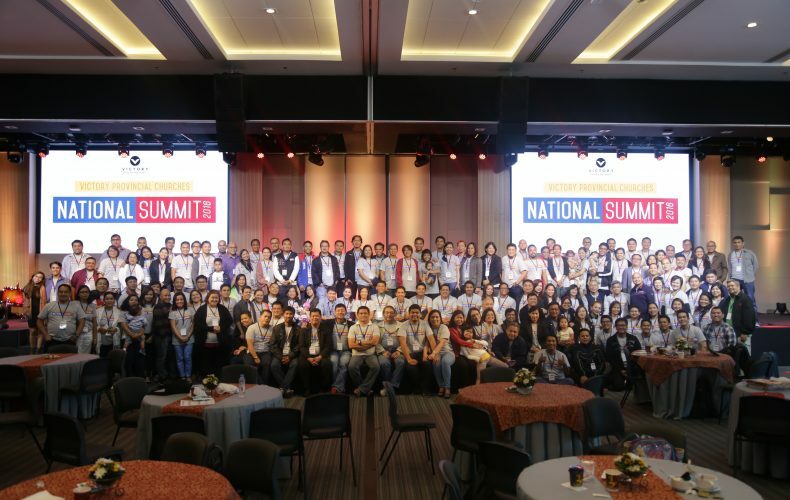 Together, let us believe God for open doors to families, campuses, and businesses, so that more Filipinos in the provincial areas would come to the saving knowledge of Jesus Christ.